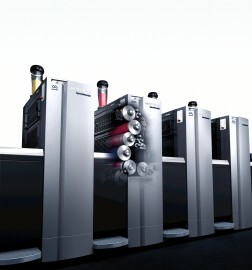 Heidelberg has been represented in Southern Africa since 1923, when the first press was installed. 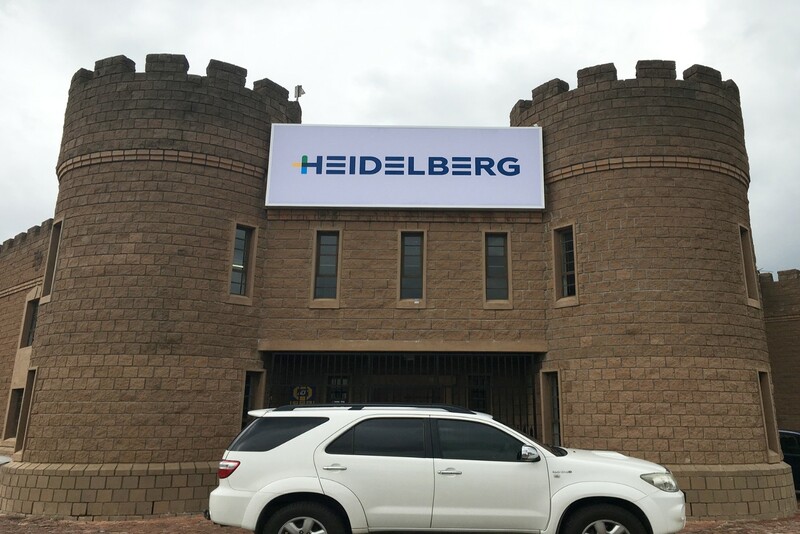 With over 10,000 printing units sold, Heidelberg has a direct and significant investment in Southern Africa that is increasing all the time. 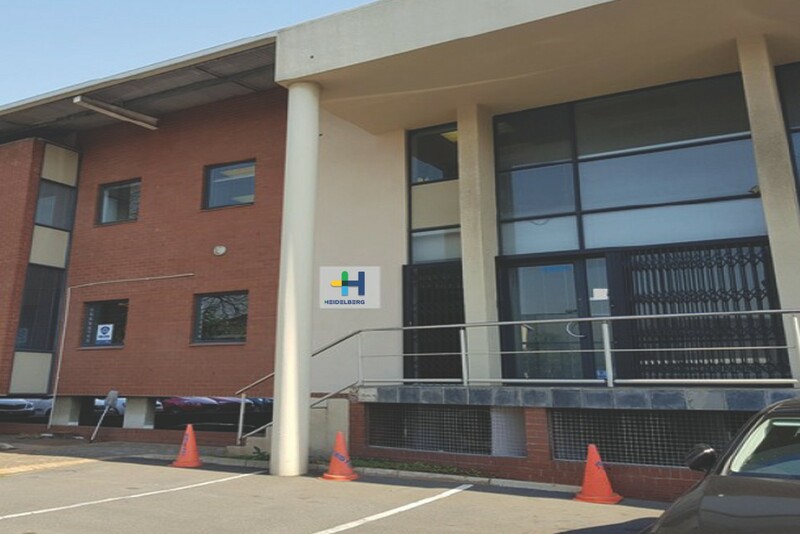 Heidelberg Southern Africa has its Head Office in Johannesburg and branch offices in Cape Town and Durban. 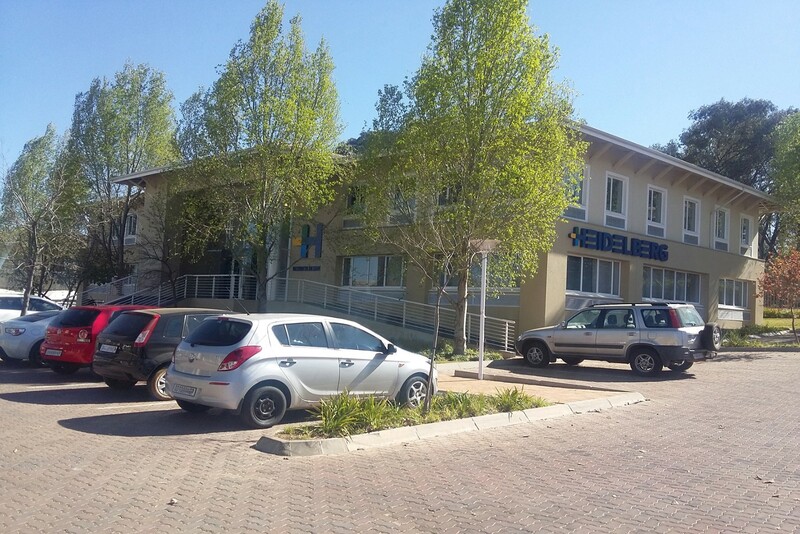 Heidelberg Southern Africa's Head Office is situated just north of Johannesburg in Woodmead. This is the central control of sales, customer support, consumable sales, spare parts sales and service. Sales, customer support, consumables sales and service.